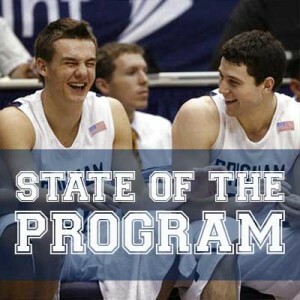 The following opinion piece is part of a new series, State of the Program, written by James Vincent. Other articles in this series can be found under the basketball tab (State of the Program) in the main navigation bar. BYU’s offense was 12th in nation last year in PPP. Problem last year was defense. If they can score like that this season, and significantly improve defense, the team should be stronger. Remember it’s not how many points a team scores or gives up that matters, rather it is adjusted points per possession (PPP) correlates to wins. Surprisingly to some, Utes offense was one of the strongest in the nation at 21st despite sporting a relatively lower scoring team. The Utes finished with the 6th best PPP in defense, which is the side of the court where size really does matter. BYU’s defense last year was not competitive with major D-1 basketball. PPP was 160th. They never had a chance after losing both Austin and Aytes. Average height is tightly correlated to defensive PPP. On offense, it would be nice if BYU made as many 3s this year as last if they can get that done as efficiently or > 39%. Haws, Halford and Winder combined hit 151 of 372 for 41%. To get open looks, it is necessary to penetrate the paint. Whether that is done by feeding a big with a kick out or a talented guard driving and passing against the collapsing defenders doesn’t seem to matter, as Rose demonstrated last season. 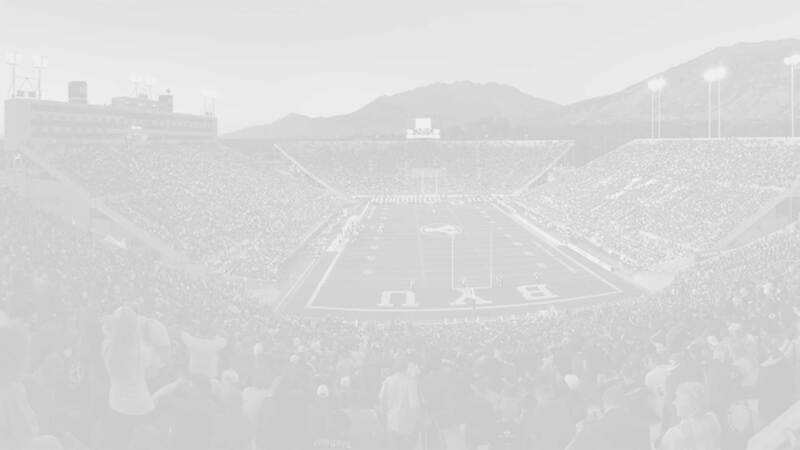 In any case, it is doubtful BYU will have a better offense this year. The team gains in wins should come on defense in part because they have a much stronger front line, and in part due to implementing the solid Pack Line Defense. The central problem may have to do with how quickly the guys can inculcate the new system. Effective teaching and learning fast may matter more this year.